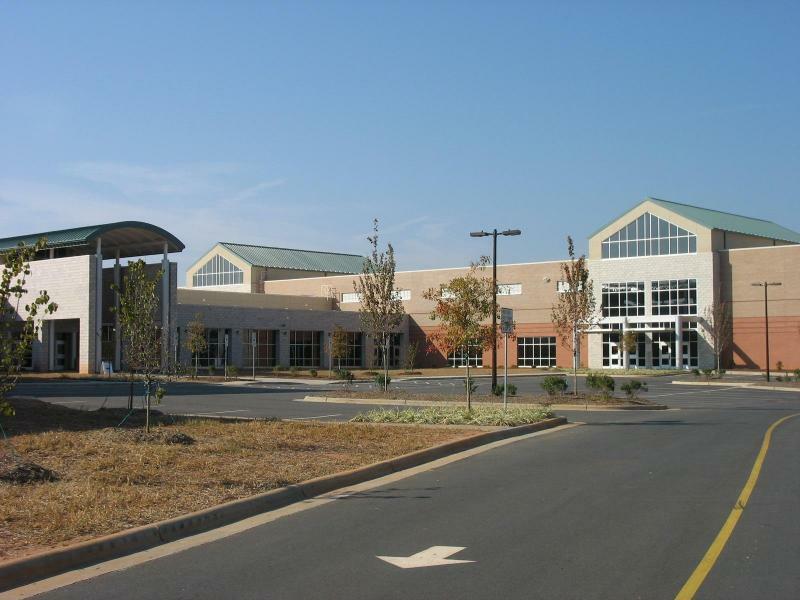 Public schools in the Waxhaw area are part of the Union County Public Schools, a county-wide system that serves all of Union County, one of the fastest growing school systems in North Carolina. The school system anticipates building 17 new schools throughout Union County between 2006 and 2010. A new middle school and a new high school that will serve some Waxhaw students are currently under construction. 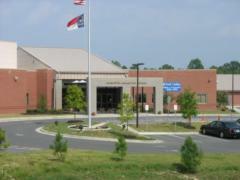 Waxhaw area students are assigned to a number of schools. Grades K through 5 attend elementary schools, grades 6 through 8 attend the middle schools and high schools include grades 9 through 12. The school calendar begins in late August and ends by mid-June. Pupil assignment to schools does not correspond to town or other political boundaries and can change if new schools are built to relieve overcrowding at individual schools. Bus service is provided for students except those who live very close to an individual school. 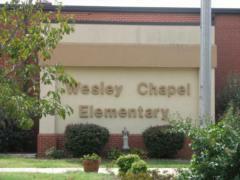 The links on the sides of this page include information about the Union County schools, in general, and the schools that serve Waxhaw and Wesley Chapel in particular. Use the Student Assignment Finder to determine which schools are assigned to a given address. The profile of each school may be found in the links list. 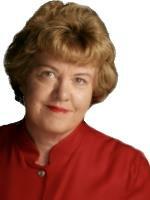 A state testing report card for each school in the state is found in the Report Card link. The Waxhaw area schools will be listed under the Union County schools. Click here for links to colleges and universities and directories of private schools and preschools serving the Waxhaw area. Copyright 2008. Carol Fox. All rights reserved. ©Copyright 2007-2018 Carol Fox - all rights reserved.